Condition your hair daily! 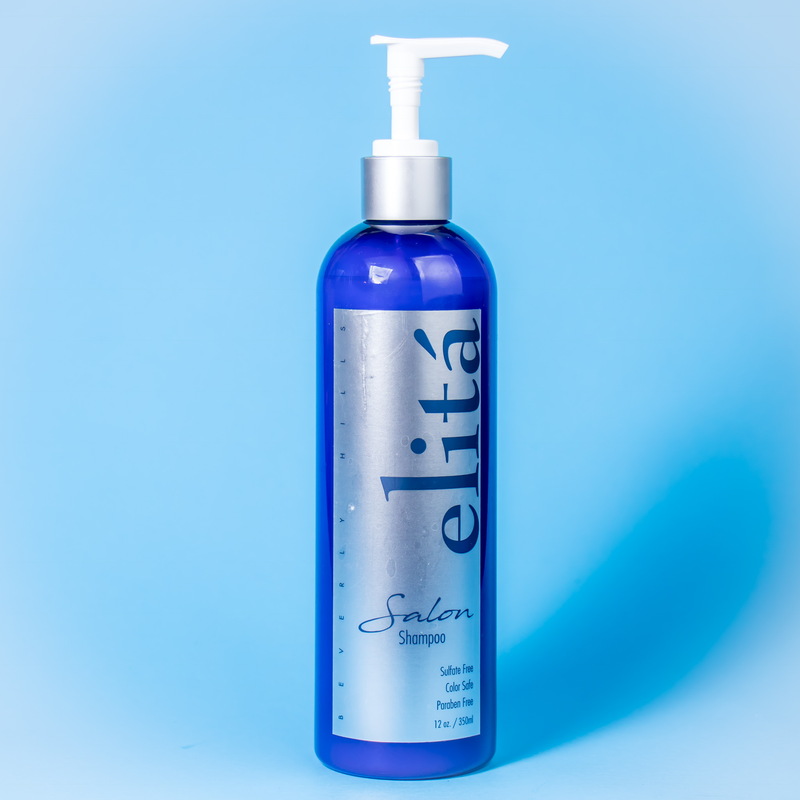 With elitá Beverly Hills 8oz Leave In Conditioner your hair will experience a natural and paraben free formula which is designed to deliver key nutrients such as: Vitamin B5, Bambusa Vulgaris, and organic Argan oil. Together these vitamins and minerals will protect your hair against aging, UV rays, and other harsh conditions. 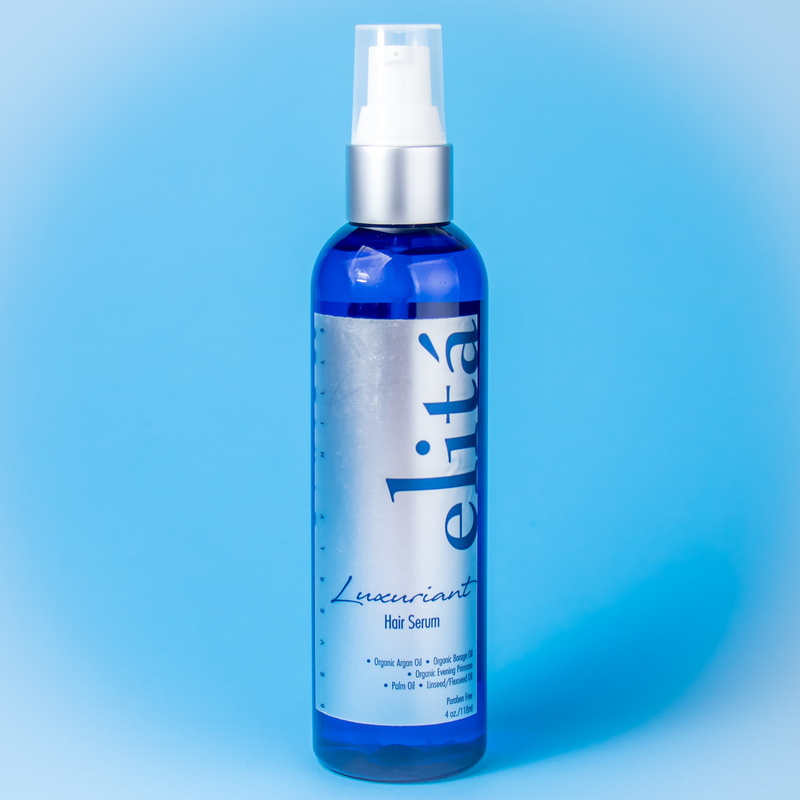 Why use elitá Beverly Hills 8oz Leave-In Conditioner? Just a mist of this natural salon quality formula will deliver key ingredients such as: Panthenol Vitamin B5 used as a thickener which will give your hair body and hold, Bambusa Vulgaris, also known as Bamboo Extract, is added to help your hair to become stronger, Argania Sapinosa Kernal is a unique hair repair and softener which restores dry hair, Hydrolyzed Vegetable Keratin for split ends repair, Aloe Vera leaf extract to fight frizz, and Helianthus Annuus, also known as sunflower seeds, to protect your hair against UV rays. Together, these ingredients will protect your hair from the elements and daily styling. 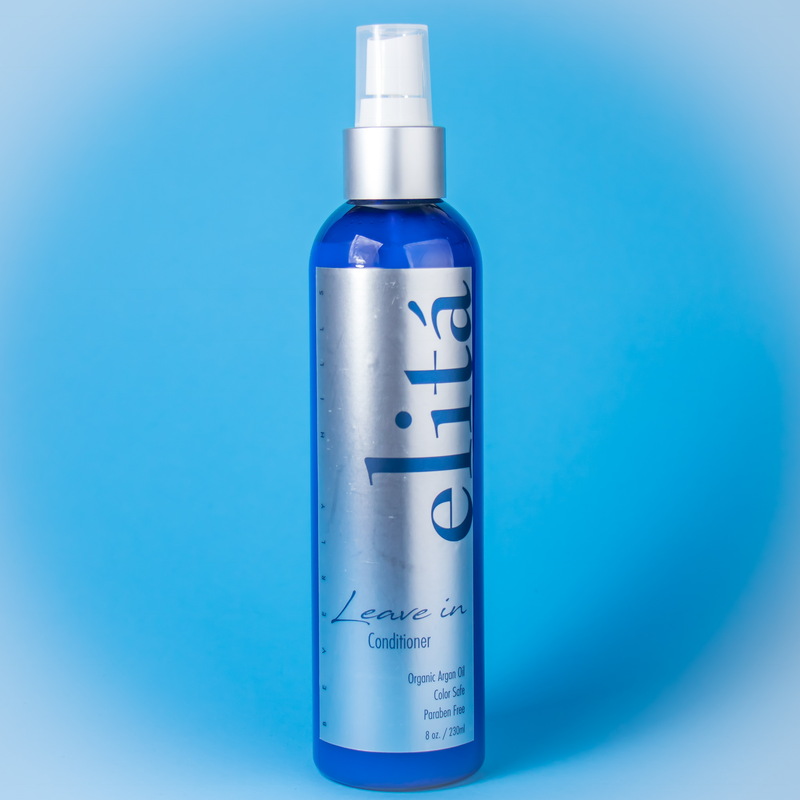 elita Beverly Hills 8oz Leave in Conditioner is not just a mist but a true hair revitalizing formula. 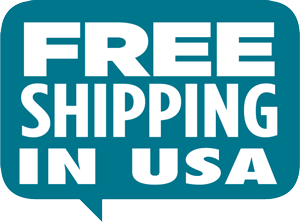 elitá Beverly Hills 8oz Leave in Conditioner is designed to contain a hair vital Vitamin also known as vitamin B5, it gives your hair a chance against vigorous styling and daily harsh conditions. 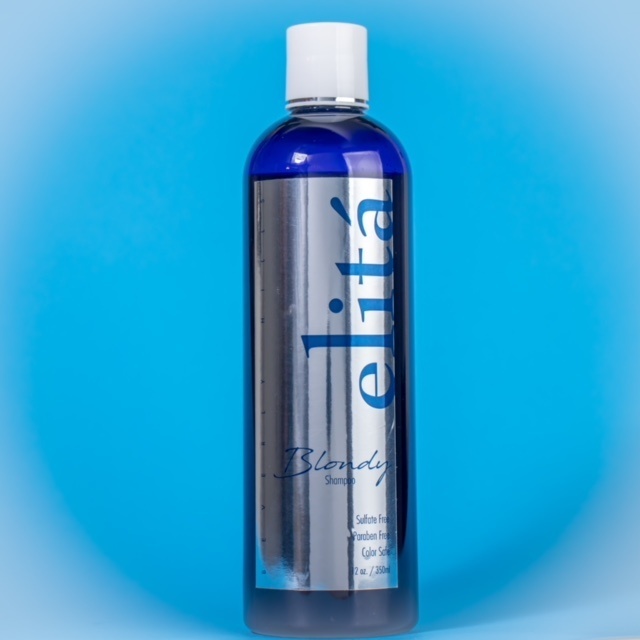 Vitamin B5 functions as a Humectant which in short adds water to the hair shaft which enables the hair to become elastic in order to prevent breakage. 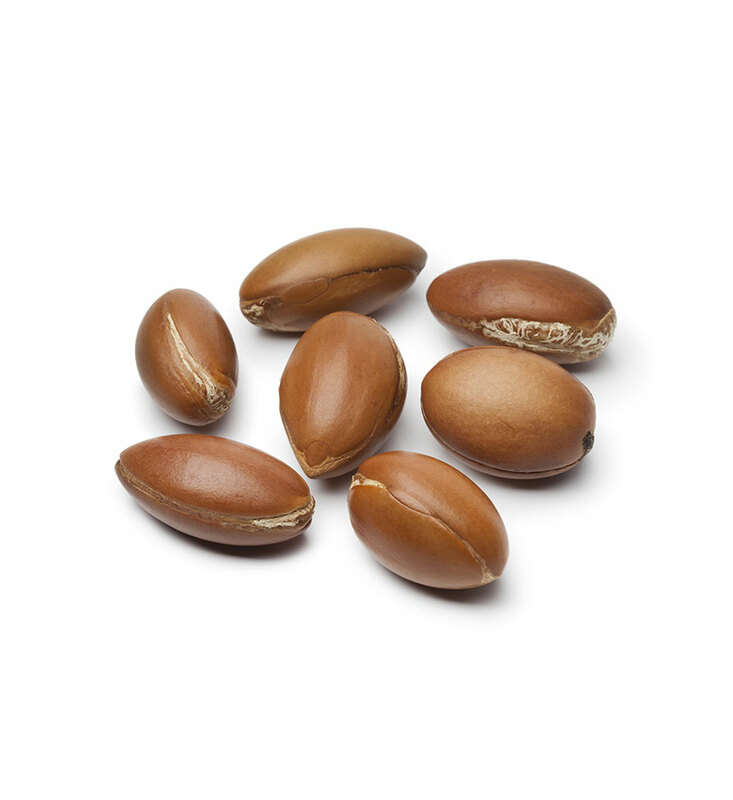 In the scalp it is converted to Pantothenic acid which help give your skin cells energy; this process will help to fight many scalp problems including scalp dryness. 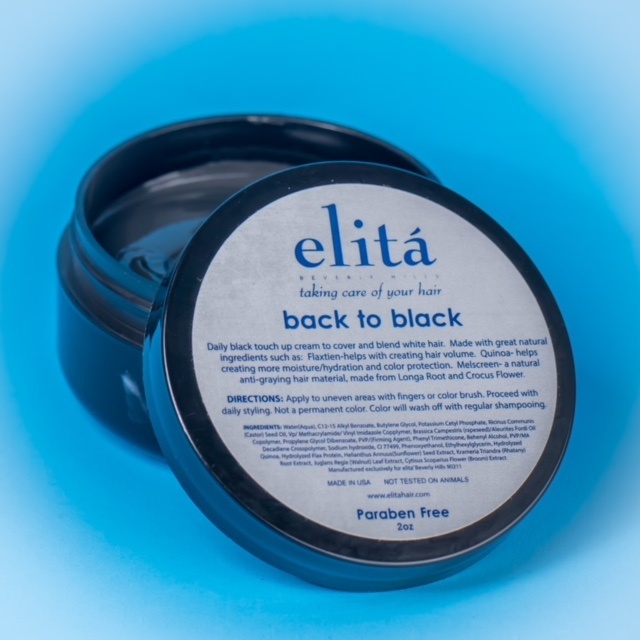 A unique natural UV protection that offers a long lasting ultra violet defence throughout the day. 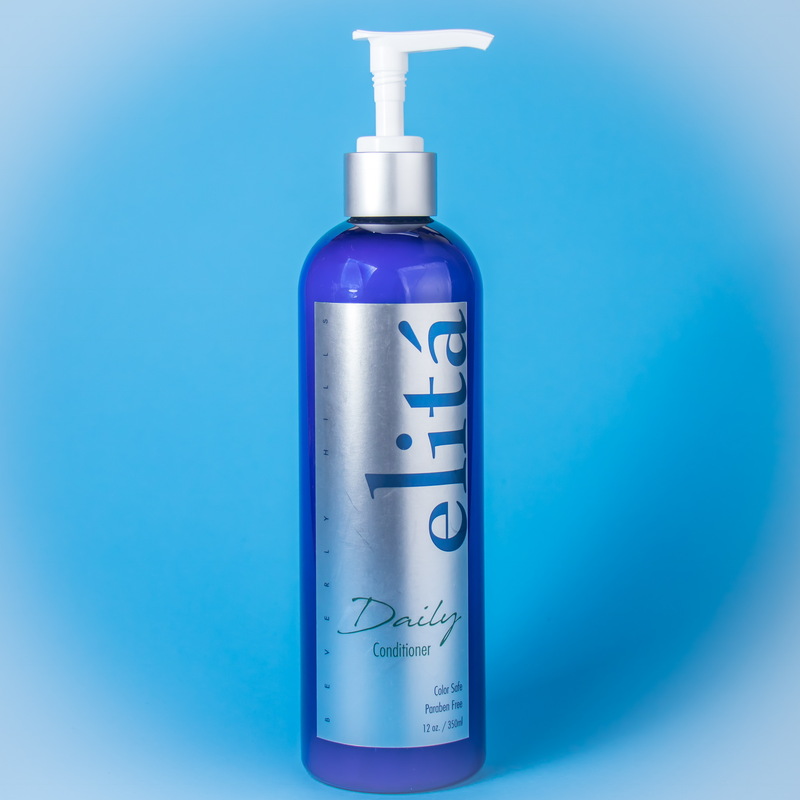 elitá Beverly Hills 8oz Leave in Conditioner will help to protect your hair from harmful UV rays so that your hair can stay healthy and beautiful! Helps to strengthen the hair from inside out. 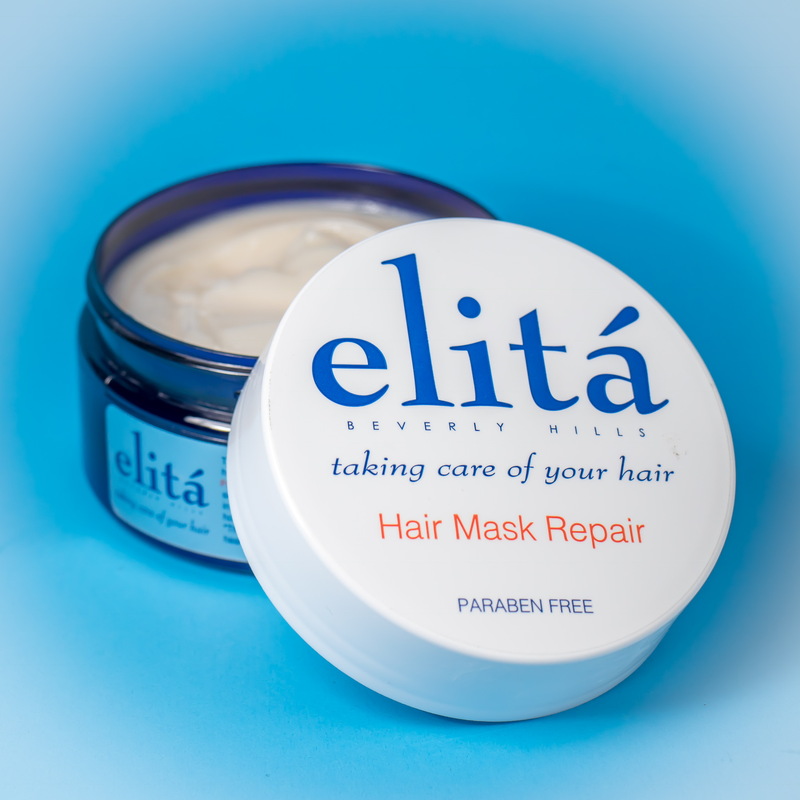 Repairs, softens and strengthens dry, brittle, frizzy, overworked hair. Not oily or greasy and there is no buildup. 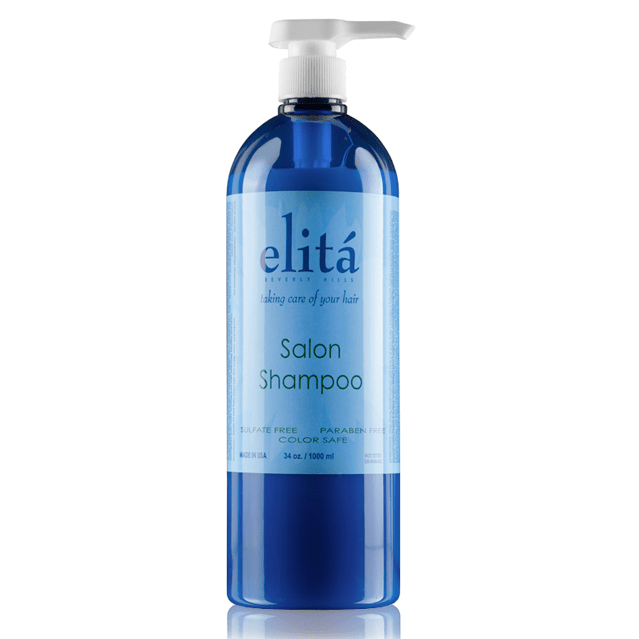 A great conditioning agent that restores the hair’s shine and luster and leaves the hair silky and smooth. 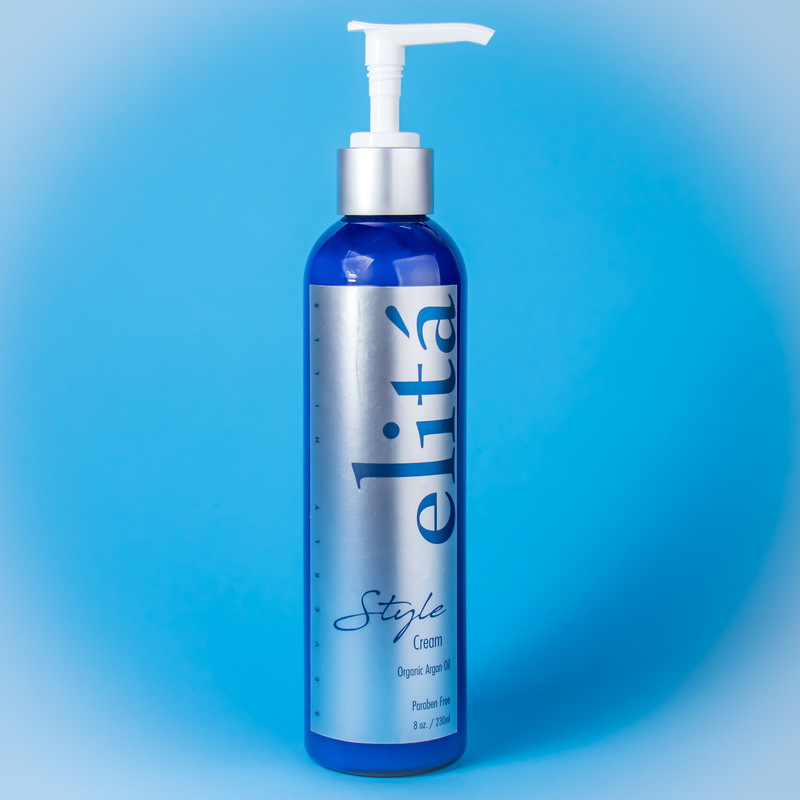 Controls frizzy hair and doesn’t leave any greasy buildup! 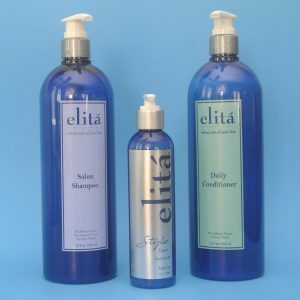 Shampoos and Conditioners are a universal requirement. Most of us don’t give the choice of the shampoo much of a thought. This result in us picking up products that are detrimental to our hair. It is about time we became conscious of what is good and what is not for our hair. Avoid using shampoos that contain chemicals such as ammonium lauryl sulfate, sodium lauryl sulfate or sodium Laureth sulfate. 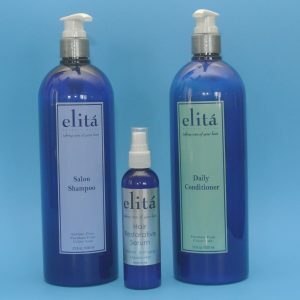 For the health of your hair, it is better to select shampoos with mild cleansers such as sodium sulfoaccetate and sodium lauryl sulfosuccinate. These chemicals do not over strip your hair. 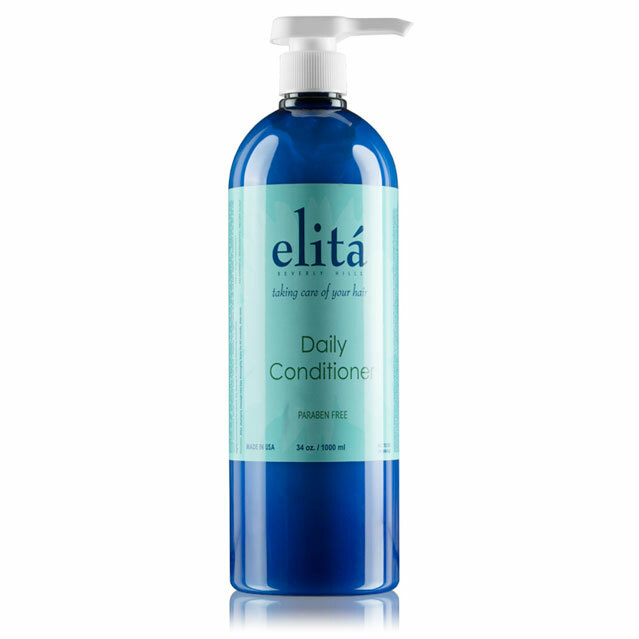 Using conditioners that contain dimethicone has adverse effects on your hair. But fortunately, you now have the option of these products being manufactured from natural ingredients! 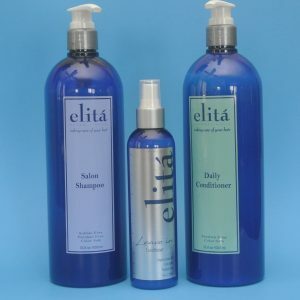 One of the leading producers of natural shampoo and conditioners is elitá Beverly Hills. 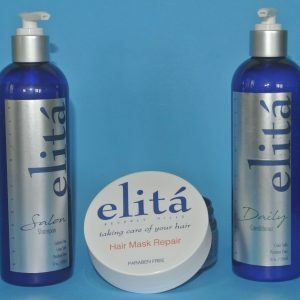 We produce a wide variety of hair care products which are free of chemicals. 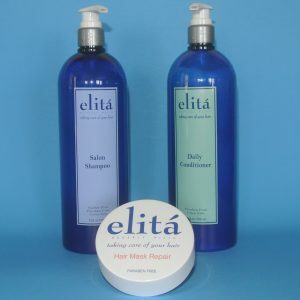 Hence, our shampoos and conditioners do not strip your hair of its natural oils and moisture. On the contrary, they replenish the lost nutrients. 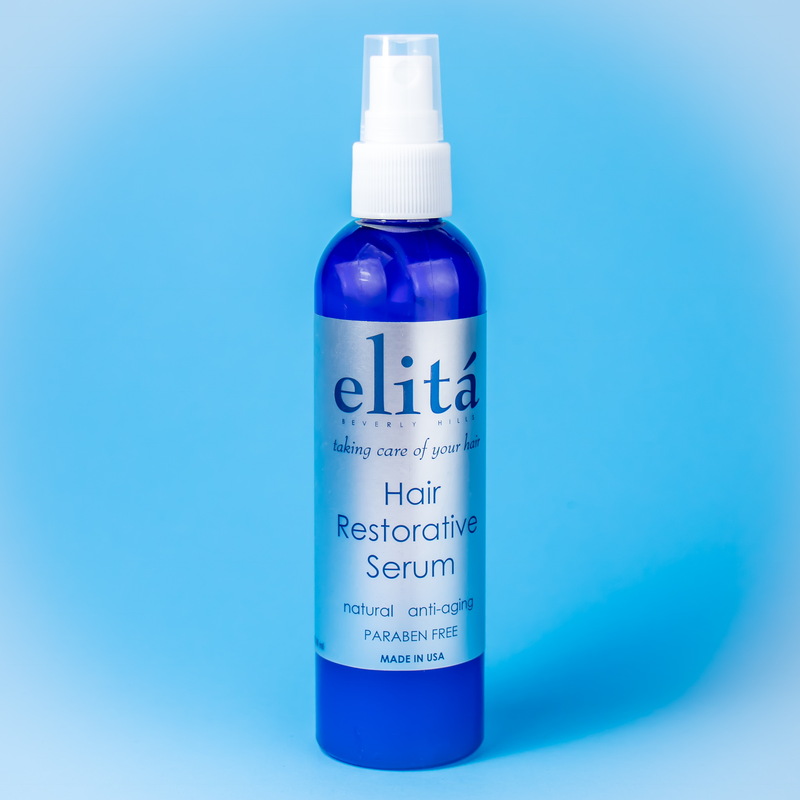 This results in soft, healthy and glossy hair!